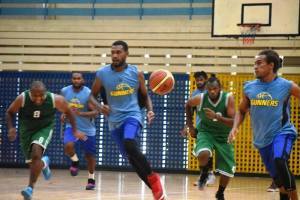 Honiara is in for some fast-paced basketball action next week when the Papua New Guinea (PNG) reigning club champions, the KSS Southern Flames Basketball Team visits Solomon Islands for friendlies against the Men’s National basketball squad. 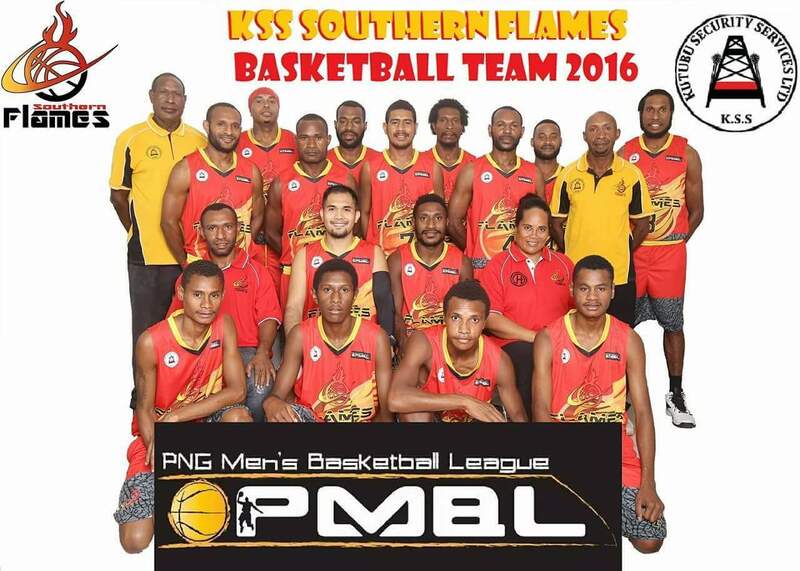 KSS Southern Flames Basketball Team are the three-time reigning champions of the PNG Men’s Basketball League (PMBL 2014 /2015/2016) and have been invited by the Solomon Islands Basketball Federation (SIBF) to come and play against the men’s national squad in their build up towards the up-coming FIBA Melanesia Cup in PNG, later in September. 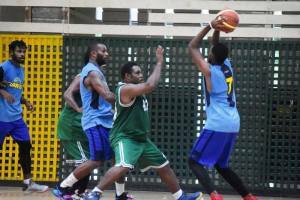 Led by well-known sports promoters and owner of Hekari Soccer Club in PNG Mr. John Kappi-Natto and his wife Vonnie, the KSS Southern Flames is the basketball equivalent of the top soccer and rugby clubs managed by the couple in PNG. 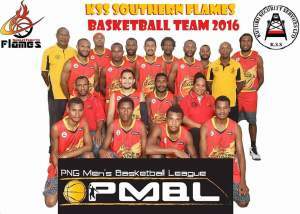 Since joining the PMBL, the semi-pro league in PNG in 2014, KSS Southern Flames have dominated the competition, and are now looking to go a further fourth year running as champions. 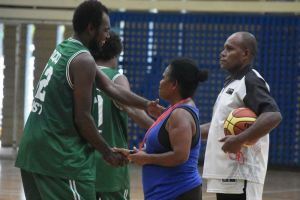 Vonnie Natto, who is also the GM to the visiting KSS Southern Flames team, explained in a recent visit to Honiara that they are looking forward to the trip. 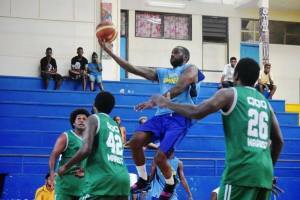 She thanked SIBF for the invitation and promised to make sure a good strong competition is set-up for all to enjoy. 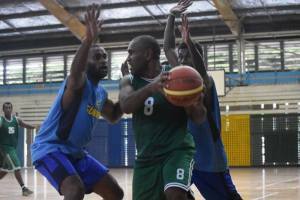 “We are looking forward to giving Solomon Islands a good game as part of their preparation for the FIBA Melanesia Cup 2017,” Vonnie explained in an email. 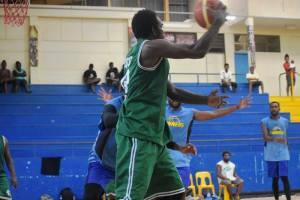 “It will be a best of three matches and whoever wins two games will take the trophy donated by our group as part of our support towards Solomon Islands”. 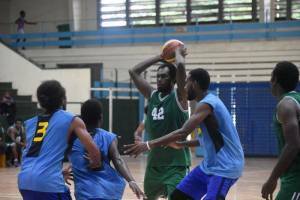 According to reports, this will be the second time the same basketball club visited Honiara. 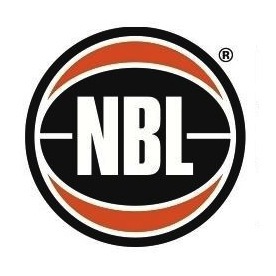 The last visit included a women’s team and it was during the basketball glory days of the mid-1990s’ when John and Vonnie brought over their maiden Souths Basketball team. 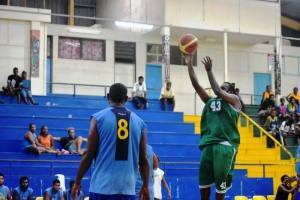 The couple continue to support sports in both countries. 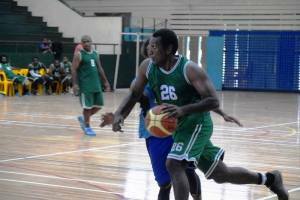 KSS Sothern Flames will arrive in Honiara on Tuesday 29 August, and will commence their quest in the “battle of the wantoks” on Wednesday at the Multipurpose Hall against the Solomon Islands Men’s national basketball squad starting at 5pm. They return on Saturday 2 September 2017. 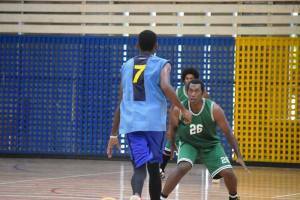 More details of the basketball competition series will be released over the weekend.